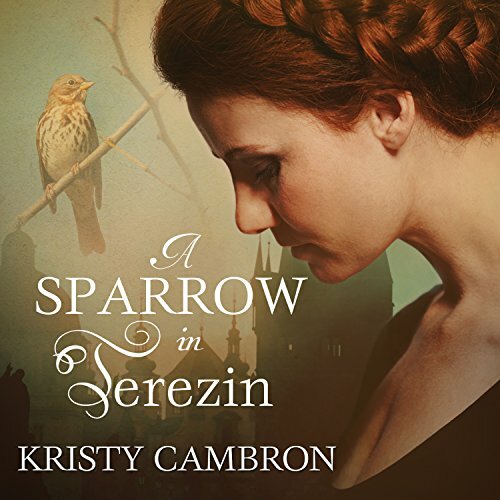 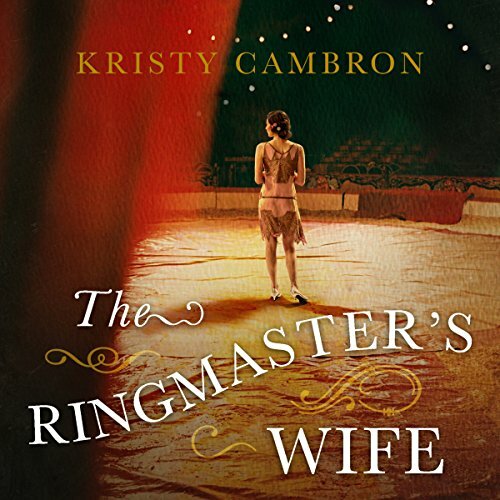 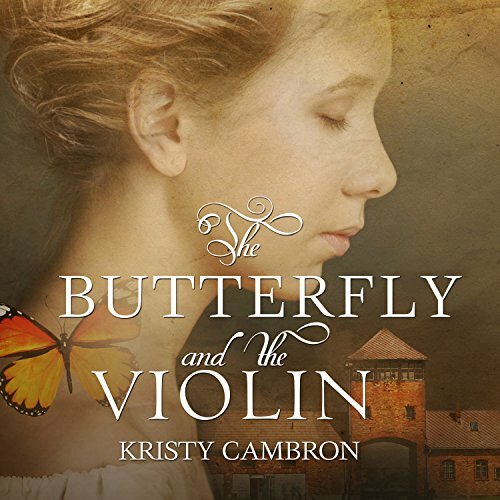 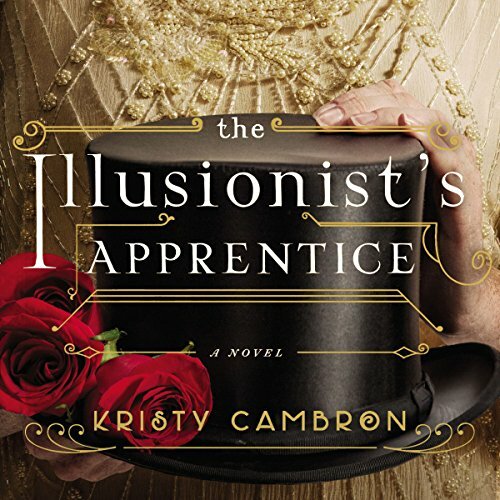 KRISTY CAMBRON is an award-winning author of historical fiction, including her bestselling debut The Butterfly and the Violin, and an author of nonfiction, including the Verse Mapping series Bible studies. 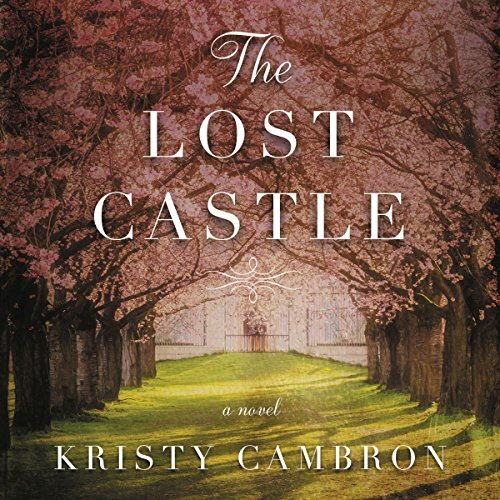 She's a Women's Ministry Leader at Southeast Christian Church in Louisville, KY, and a passionate storyteller who travels to speak at events across the country, encouraging women to experience a deeper life in the Word through verse mapping. 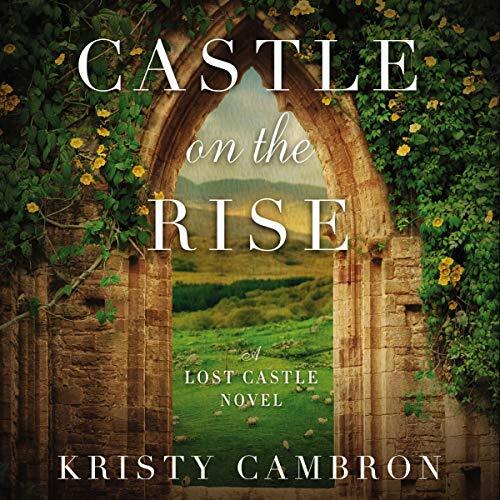 Her work has been named to Publishers Weekly Religion & Spirituality TOP 10, Library Journal Reviews' Best Books, RT Reviewers' Choice Awards, received 2015 & 2017 INSPY Award nominations, and has been featured at CBN, Lifeway Women, Jesus Calling, Country Woman Magazine, MICI Magazine, Faithwire, (in)Courage, and Bible Gateway.